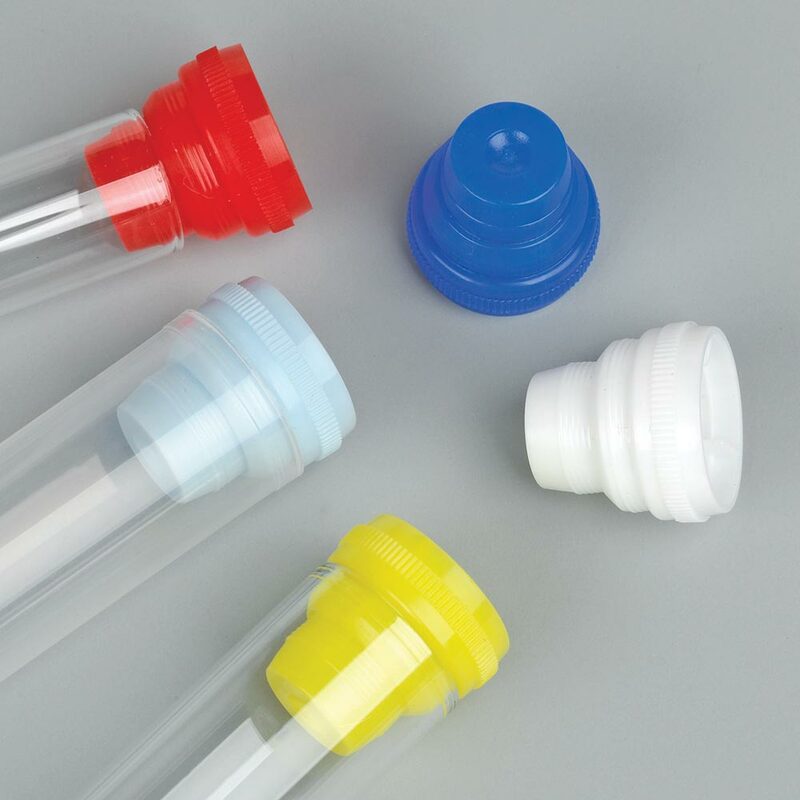 Globe Scientific universal test tube caps are produced from polyethylene (PE) and are specially designed to fit multiple test tube sizes. This eliminates the need to stock several different sizes and styles of caps. 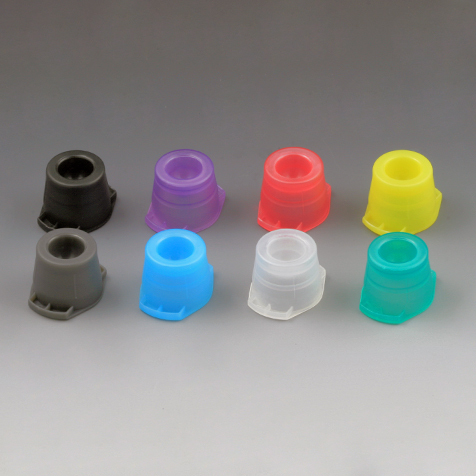 They are offered in snap cap and plug stopper versions.